Need Space? 1166 . 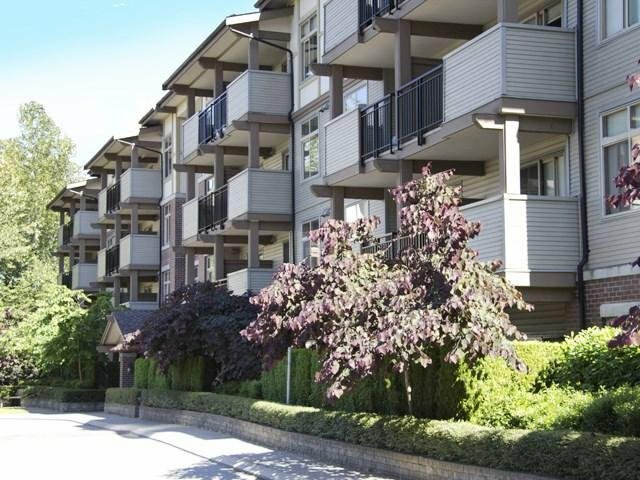 FT. CORNER/END suite in Bloomsbury Court with 3 good sized bedrooms and 2 full baths. Open layout with high ceilings and covered patio facing the inner court. Well managed complex offers an onsite caretaker, 2 swimming pools, tennis courts, well equipped gym, sauna, hot tub, and meeting/party room. Walk to all levels of schools, Guildford Mall, Superstore, Theatres, transportation, restaurants and more. For commuters, easy access to transit and Hwy 1. Suite is in need of paint & cleaning but priced accordingly.